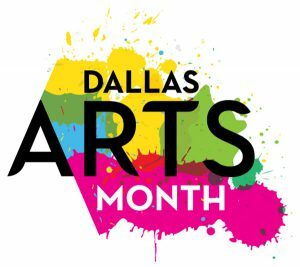 Five cultural centers of the City of Dallas Office of Cultural Affairs (Bath House Cultural Center, Latino Cultural Center, Moody Performance Hall, South Dallas Cultural Center, and Oak Cliff Cultural Center) will present the 2nd annual ART214 Juried Exhibition, a multi-venue visual arts project that showcases the works of artists who live in Dallas and the greater North Texas region from late March to early June, 2019. Through this exhibition, OCA hopes to discover and develop relationships with new artists, provide opportunities for artists to exhibit their work for the first time in one of our cultural centers or for the first time ever, and give artists who have previously exhibited at one cultural center an opportunity to show their work at a different center. This collaborative project will also draw in new audiences who have never been to (or even heard of) our cultural centers, resulting in a cross pollination of audiences who frequent a specific center but have never experienced the others. 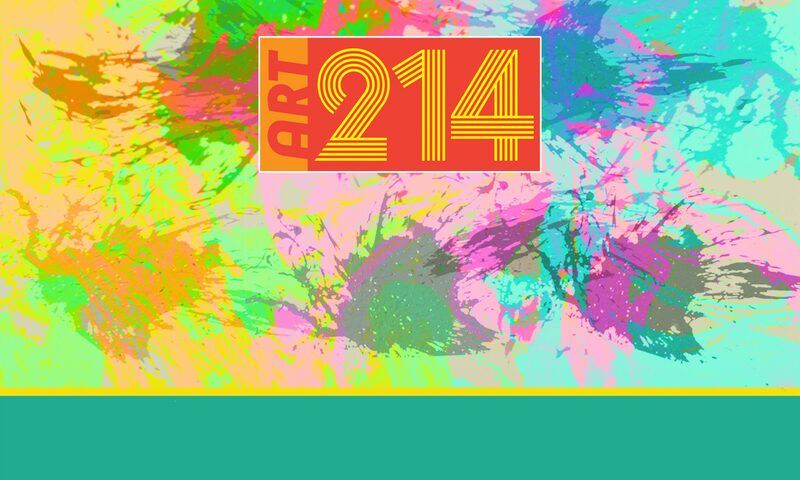 ART214 is part of Dallas Arts Month, a city-wide celebration of Dallas arts that was first launched by Mayor Mike Rawlings in 2013 Arts Month is designed to build awareness for and appreciation of the work of Dallas artists and organizations and foster creative learning and activity throughout the city. Residents and visitors are encouraged to participate in the events and programming offered by arts and cultural institutions from all disciplines.